Terms of the transaction were not disclosed, but it is expected to close in the fourth quarter 2017. 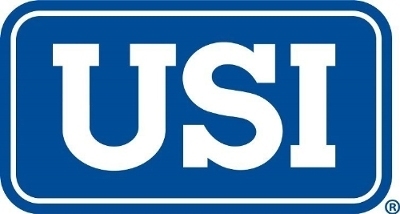 USI Insurance Services has entered into an agreement with Wells Fargo & Company to purchase Wells Fargo Insurance Services USA (WFIS), which includes its insurance brokerage and consulting, employee benefits and property & casualty national practices, along with safehold special risk, small business insurance, student insurance, individual health and private risk management insurance business lines. Terms of the transaction were not disclosed.